Every one of them has a serial number on a sticker located on the lower tank near the bottom facing the engine when installed. You have to pull back the rubber flapper seal to see it. 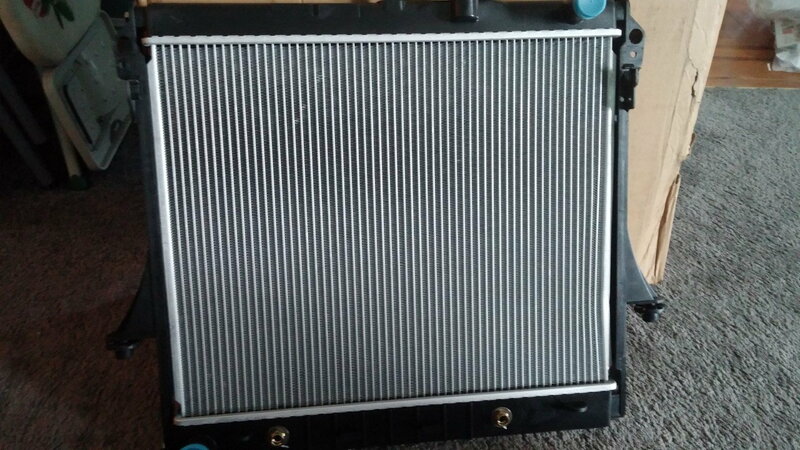 So I bought this radiator on Ebay back in march its still under warranty. I got in touch with the seller......I sent him my leak pictures, he emails me back with" GET THIS"
a complaint with Ebay, PayPal and my credit card against you......My credit card issued me a credit while they go after this guy.....and now I gotta buy yet another radiator. 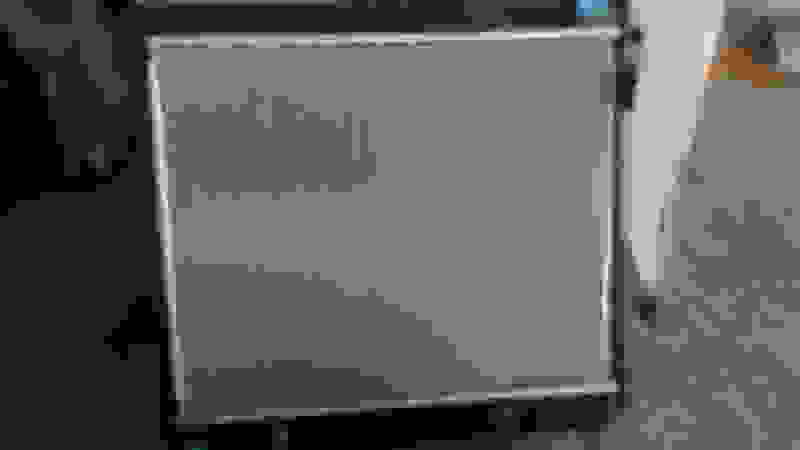 Last edited by MrClark; 11-02-2018 at 09:13 PM. 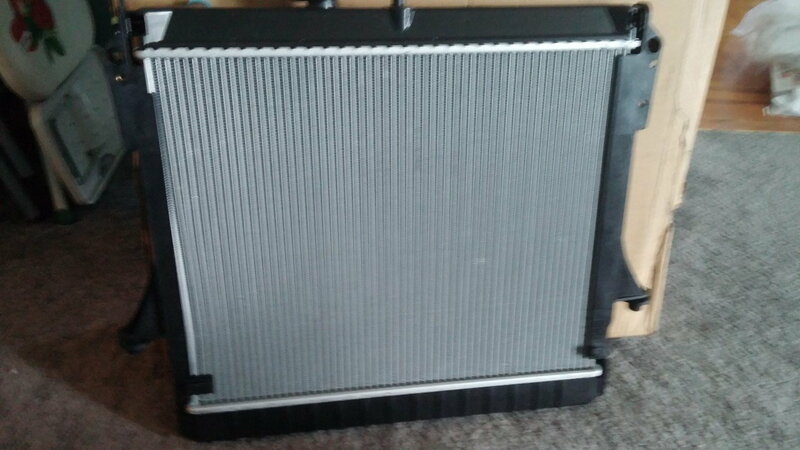 foreign made radiator to get by on. WISH ME LUCK!!! They repair aluminum radiators all the time. Should be no problem, especially if you have already found the leak and have the radiator removed form the vehicle. Try another repair shop, not necessarily a radiator shop but a weld and fabrication shop. The radiator guy may want to sell you a new one more than fix your existing one. Also, I've actually had some success repairing the plastic tanks on the newer radiators using Marine Tex epoxy. They say JB Weld may also work but I haven't tried that. Half the time the Marine Tex has held up. The problem there is any epoxy you use does not have the same thermal expansion and contraction properties as the plastic tank and ultimately after a year or so it may start to leak again. You may also want to consider putting some thin A/C line foam rubber between the radiator top tank and the front wall. I did this to mine and haven't had any radiator problems in 80K miles. This is typically where the plastic radiators fail because the center mount provides just enough movement for the tank to rub against the front wall seam when you hit any kind of road bumps. Last edited by choochmalooch; 11-09-2018 at 06:56 AM. 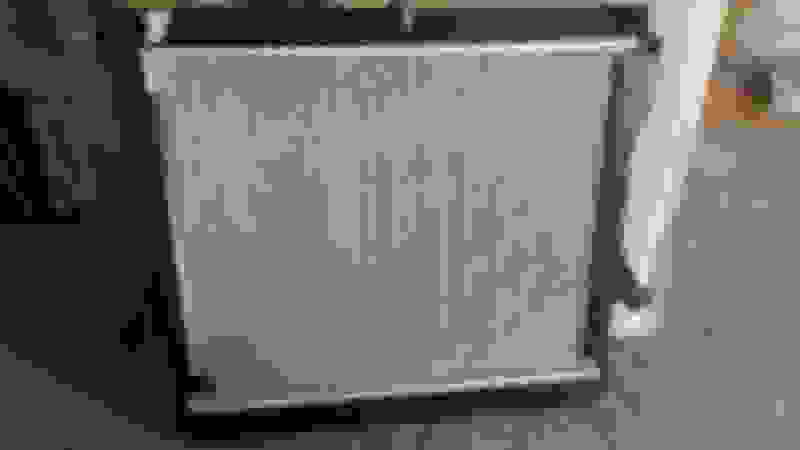 Best place to buy an all aluminum radiator for 2008 H3 Alpha? how to repair a radiator leak?